Office Manager, Jodi Burns, has extensive management experience in non-profits and for-profit firms, overseeing projects, human resources and developing policies and procedures. 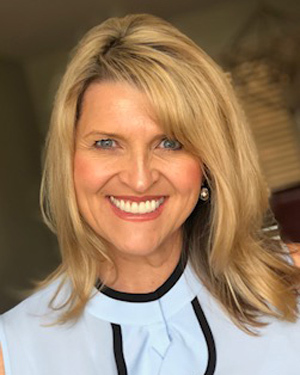 She has worked for organizations such as Clear Chanel Radio, Noell Clevenger & Company, CBS Radio, Loving Couples, Loving Children, Inc., among others in her career. Jodi is the front-line manager of the EAS home office and provides assistance to both consultants and clients in a variety of areas. Posted in 2018 September, Who’s Who at EAS.